I currently run this blog. 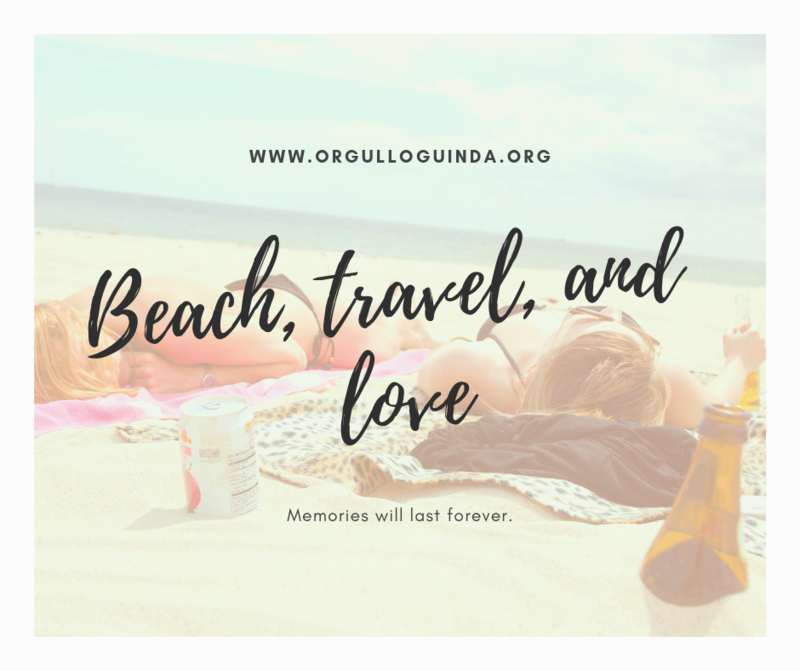 In Orgullo Guinda I write about my trips, travel experiences, and everything you should know about the destinies I go. I consider myself an innate traveler. That’s why I love talking about the travel experiences I’m living. If you have any comments about my trips, do not hesitate to contact me. I will be pleased to answer your questions.